“Oh, my soul!” have countless poets proclaimed in pain. Shakespeare, Homer, Poe, and many more have derived the soulful expanse of their pain in simple but stunning statements such as this. Indeed, we can see and even feel in pain, something more, something as deep as our soul. It is as if the depth and intensity of one’s pain makes us question greater realities. Commonly uttered phrases such as “it hit me at my core” or “everything in me ached” provide glimpses of this. Today’s society is doubtful, but one must strive not to fall prey to the latest trends of thought at the loss of a richer understanding of the human person. The time old axiom is still true; one cannot see the wind but knows it is there. Furthermore, there are spiritual aspects of life that cannot be explained by tangible realities, such as love and morality. In this society, it is a cultural battle to have faith in that which cannot be seen, but that does not mean it is not there or unimportant. If one does not recognize the soul, they will no sooner be able to recognize its importance in healing. From philosophy or our faith traditions, we come to understand the person is a union of body and soul. Even as far back as Socrates, the soul was reasoned to be the primary life force of the body. This union of body and soul is not static, but dynamic. Thus, what is done to the body is done to the soul and vice versa. Following this line of thought, anything that was once seen as done merely to the body for healing is also done to the soul. Despite the unity of body and soul, there is a primacy that the soul possesses because it is that which makes us most in God’s image and was directly made by Him. This primacy does not negate or ignore the body but rather enriches our understanding as well as the dignity of the body. Jesus Himself spoke to the soul being the foremost concern, “And do not fear those who kill the body but cannot kill the soul; rather fear him who can destroy both soul and body in hell” (Matthew 10:28). Moreover, the body is only capable of participating in any therapy because of the life the soul offers it. One can easily understand then, if one’s hurt touches their soul and they cannot be understood separate from that soul, the soul must be considered for efficacious treatment. The word healing connotes a gradual return to an original, healthy state. For the soul, original health was the right relationship with God before the fall. From a faith perspective, the soul is the means to the greatest healing, that of redemption. In so far as prayers are a means of healing for the soul, salvation can be thought of as the cure. That is not to belittle ordinary aspects of healing, however. Due to the reciprocal effect of body and soul, healing will always affect both body and soul and be seen in every aspect of life. Whether recognized or not, the soul as the primary principle of the person plays a definitive role in each and every effort for healing. For clinicians, ordering their service to this truth represents a difficult challenge. Even though their efforts de facto affect the soul, it is best to seek integration of the soul in therapy, as is done through pastoral care. One may question the practical incorporation of the soul into treatment as if it is a problem to be solved but that is not the greatest imperative in caring for this beautiful mystery. This is a call to a way of being, not necessarily doing. Addressing the exact nature of a holistic treatment plan that includes consideration of the soul is beyond the scope of this post, but the most important first step is to come to recognize the soul and its importance in healing. That is to realize that the work we do does not simply affect the body, mind, and so forth but has spiritual ramifications. Treating the bodily dimensions of a person without attention to the soul is like completing bodywork repairs on or superficially cleaning a car, but never fixing underlying problems with the engine. It is futile to do the one without the other. 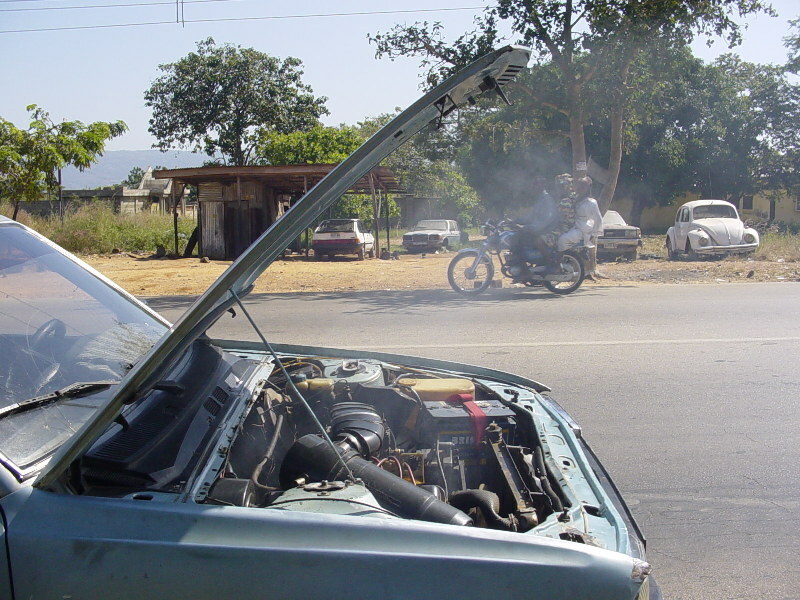 The car will not drive properly without the right use of its engine and its chances of being in an accident or being further damaged are increased. With a faulty engine, the problem will compound and spread, as the gushing of a wounded soul can seep slowly and silently into every aspect of a sufferer’s life. If one does not seek to heal the soul, we are not being as effective as we could be and so it is hoped that these insights will inform a new paradigm for better, more complete healing.